There’s so many reasons to get your car washed regularly. Of course, the biggest reason is “so it looks nice on the outside,” but that’s far from the only reason. After all, this is Southern California: many of us practically live out of our cars. Even if you’re conscientious about keeping the inside of your car clean, grime will build up eventually. Many of us eat and drink coffee or soda in our cars. Inevitably that leads to stains and more. MobileWash in Santa Ana has different packages to choose from. In this blog, we’ll go over what those packages are and how they can help your vehicle as well as your wallet. If you’ve been reading these blogs for any length of time, then you know the basic gist of how our mobile car wash works. 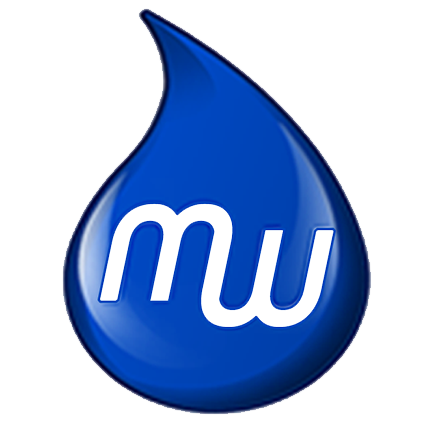 You download the app, enter your wash location, select your package and addons, choose Wash Now or Wash Later, and then they show up where you are and wash your car. It’s literally the most convenient car wash around. Instead of you driving to a car wash, the car wash drives to you. This makes scheduling a car wash as easy as a snap, and you don’t have to alter your own schedule in any way to get a car wash. In fact, you can get a car wash on a whim, when you have a moment, or even while at work. Each of our car wash packages have similar features they share with each other, but they’re all different as well. When we list a price of our packages, it’s important to note that’s the price the package starts from. All of our prices vary by location and the make/model of the vehicle. The prices in Santa Ana may be different than those in Montebello and everywhere in between. By that same token, a SUV may not have the same price as a Prius, hence every situation is different. You’ll know the price when you schedule the car wash, so that there are no hidden fees. Sometimes, you need the exterior of your car washed right now. Maybe you went off-roading during the weekend and have a formal event this evening. Perhaps you have a date tonight and you haven’t washed your car in sometime. The Express package makes the exterior of your vehicle shine in an absolute hurry. This is the most affordable car wash in the entire mobile car wash industry. It’s important to note that while this car wash is very affordable, it’s also very thorough. That means that you’ll get a complete exterior wash all done by hand. That includes washing the outside of your windows, too. Tire dressing and rim cleaning is included, too. In a very brief period of time, the exterior of your car will shine brightly. We don’t use the phrase “the best deal” lightly. However, it’s the most appropriate phrase for the Deluxe Package. Sometimes also referred to as the “Express Plus,” it gives you everything the Express wash does. Additionally, it adds interior cleaning as well. 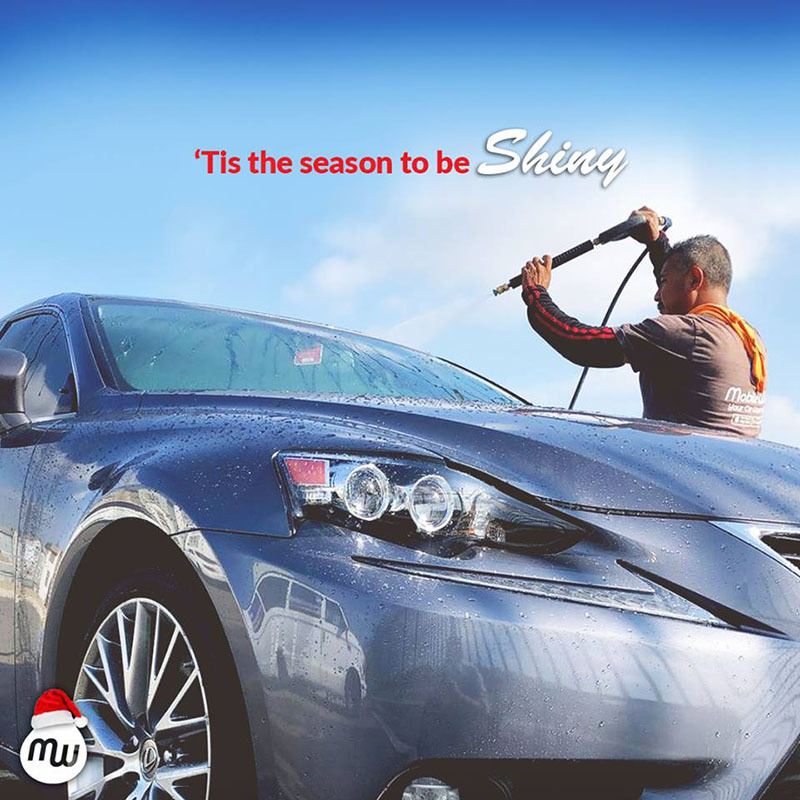 With the Deluxe package, you’ll get the entire hand wash of the exterior of your car. You’ll also get windows cleaned on the outside as well as the inside. Then, we wipe down the door panels, center console and dashboard, too. Those are all the areas of the inside of your car that stain so easily. To top it off, we also vacuum the floor mats, carpets and seats, too. This car wash is perfect for when you want the interior to shine as brightly as the exterior. Of all our packages, the “Premium” is the package that’s the most popular. This is the one people get the most, perhaps because it contains the most. There’s a reason that, when you go to our site, this is the package that gets a crown as the logo: this is the king of our packages. It goes above and beyond what your expectations of a mobile car wash can be. So, you’ll get everything that you would in the other two packages. That’s just for starters. In addition, after we wipe down the dashboard, door panels and center console, we wipe down the pillars and trim pieces, too. All the exterior plastics get dressed. Liquid form full exterior hand wash is included. 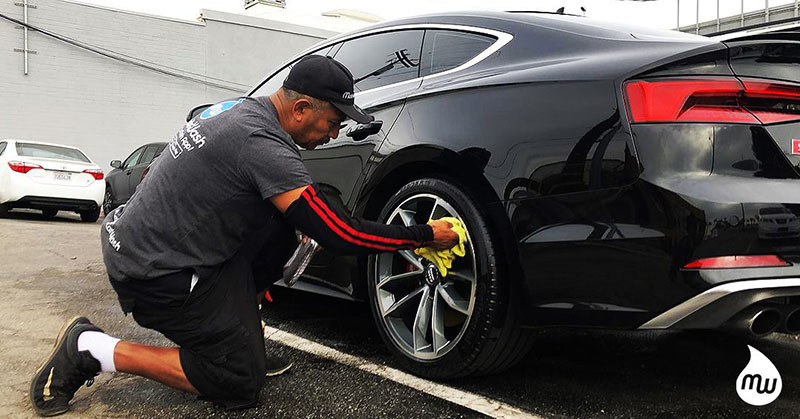 Leather cleaning and conditioning are just more benefits of our most comprehensive car wash.
As you can see from these packages, there’s one that can fit your needs. No matter what your vehicle is, we have a car wash that can make it look great when and where you want it. Setting up a mobile car wash is easy; all you have to do is download our mobile car wash app here.